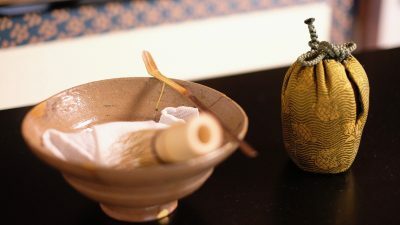 The rite of tea enriches our lives in myriad ways. It teaches us proper social conducts. Aligns us with essential moral values. And aids us with finding spiritual calm and focus. 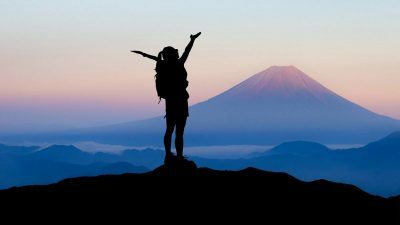 The rite guides us to a realm where we learn the traits of a well mannered person, from which we learn things that help us tremendously in our everyday affairs. 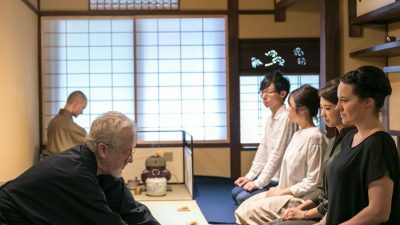 Let us take note of something that experience – of whatever extent – of being a Tea-guest can actually teach us all, about living in this world gracefully. 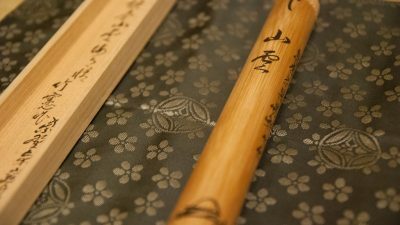 Today, the healing effect of application of zanshin calms the mind, and quite noticeably soothes the body, thereby alleviating stress and tension – ills that, in the present, constantly threaten our own wellbeing. Without the cook, you won't have food. Without the waitresses, the food would remain in the kitchens. And without YOU, there would be no use for the chef to prepare food. But that makes no one more or less important to the occasion. 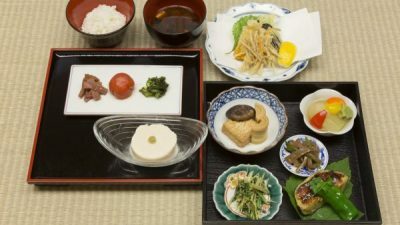 The elementary courtesy when enjoying a traditional kaiseki meal is to show consideration for the other people part of this occasion. 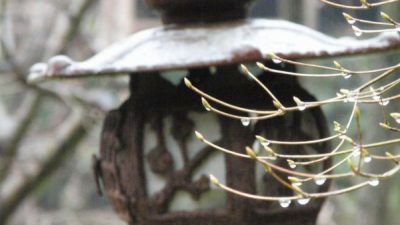 Be thoughtful of ways to make it easy for them to do their job. In the end, the better they can do their job, the more you get to enjoy your evening. 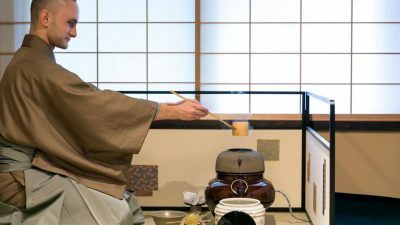 Learn Japanese Tea Ceremony Etiquette from a Tea Master. 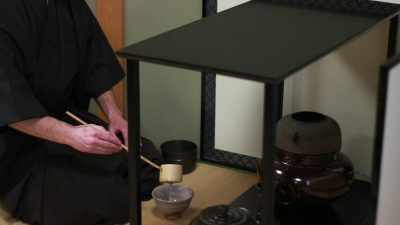 A Tea Master explains the 5 Things you should know, before attending a traditional tea ceremony.